5-Phase is the ultimate sustained release lean protein blend that will help you pack on new muscle and help you keep it. Cyborg Sport 5-Phase is the ultimate sustained release lean protein blend that will help you pack on new muscle and help you keep it. 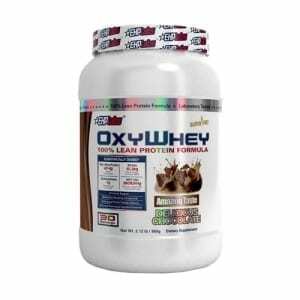 Containing fast, medium, and slow release protein sources 5-Phase is both anabolic and anti-catabolic. 5-Phase Protein Blend contains 5 types of protein that range from very fast to very slow digesting. The fast and medium proteins fuel the process of building muscle that occurs after exercise (anabolism) while the slow proteins gradually release amino acids over several hours which prevents muscle tissue being burned for energy (catabolism). 5-Phase assists to build new muscle while also protecting the muscle you have. 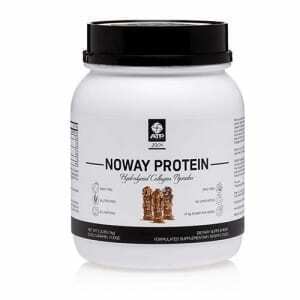 Importantly, Whey Protein Isolate (WPI) is the majority protein source in 5-Phase. Buy Cyborg Sport 5-Phase Online at The Supplement Stop Australia. Afterpay, ZipPay and PayPal available. 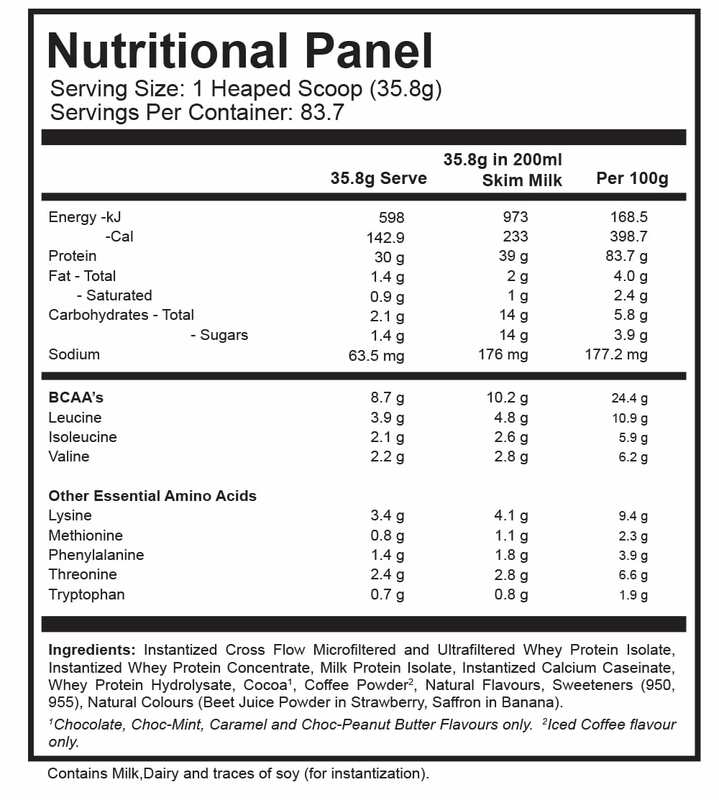 5-Phase Protein Blend (Instantized Cross Flow Microfiltered and Ultrafiltered Whey Protein Isolate, Instantized Whey Protein Concentrate, Milk Protein Isolate [Micellar Casein, Whey Protein], Instantized Calcium Caseinate, Egg White Albumen), Flavours, Emulsifiers (407, 466), Sweeteners (950, 955). The Supplement Stop recommends mixing 1 serve of 5-Phase with 200ml to 250ml of water or milk, shaken well. For best results, consume within 30 minutes of training and use it as a snack supplement in-between meals during the day.